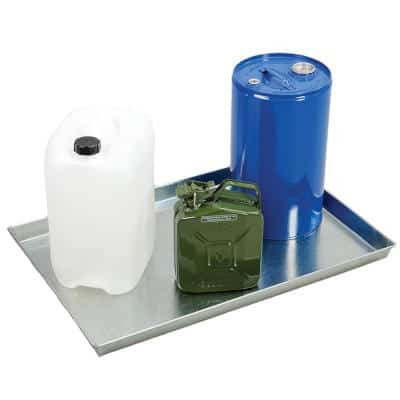 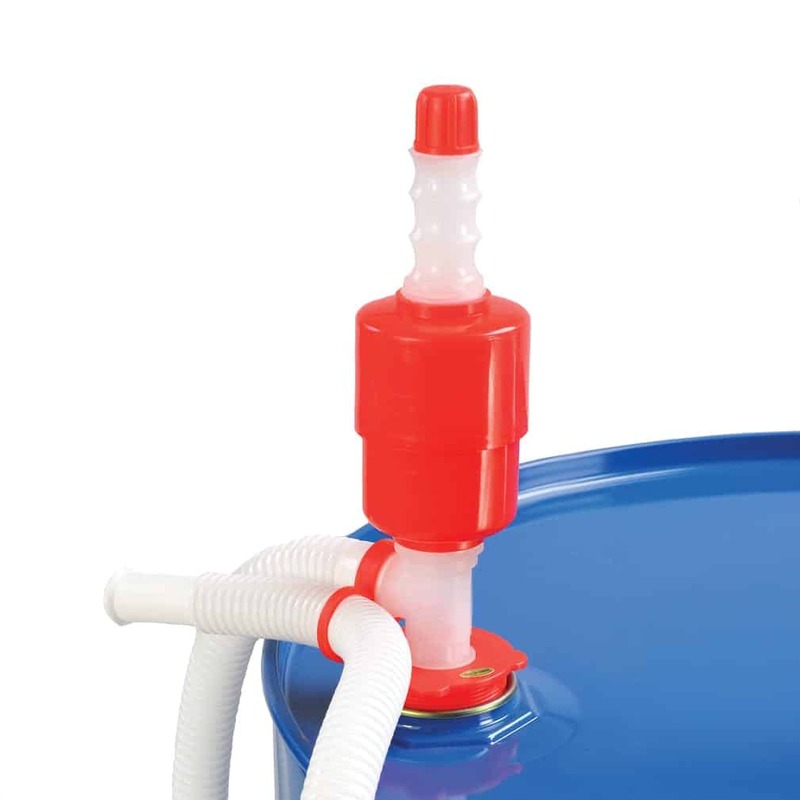 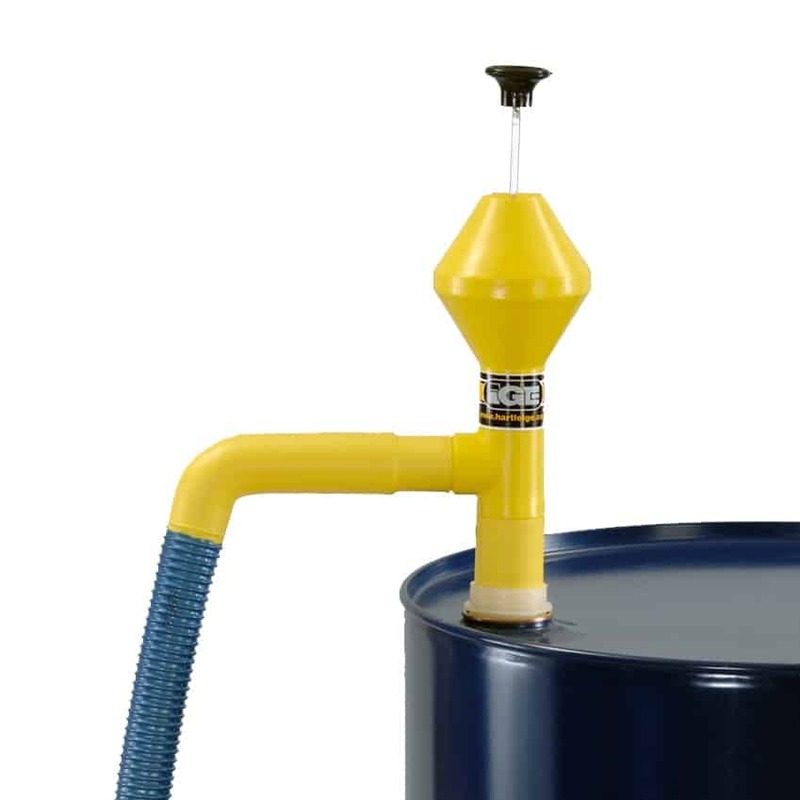 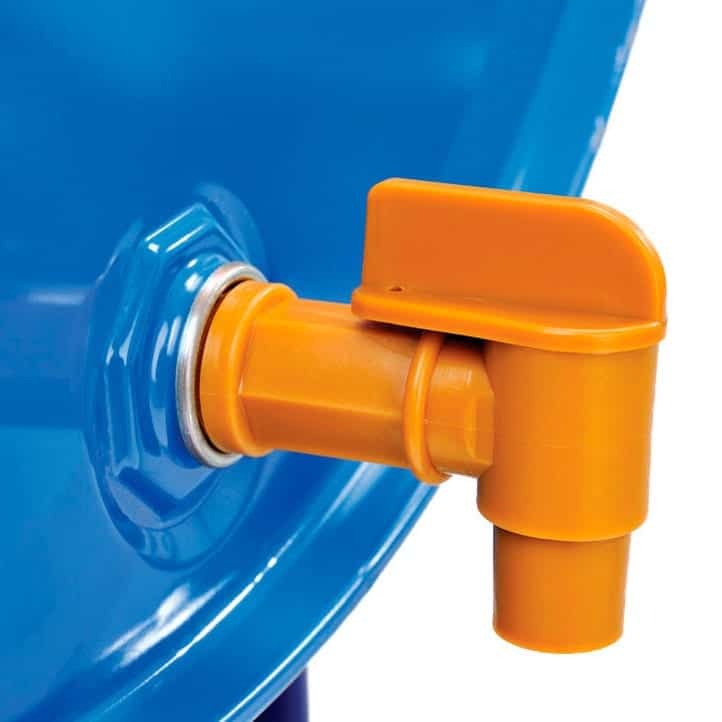 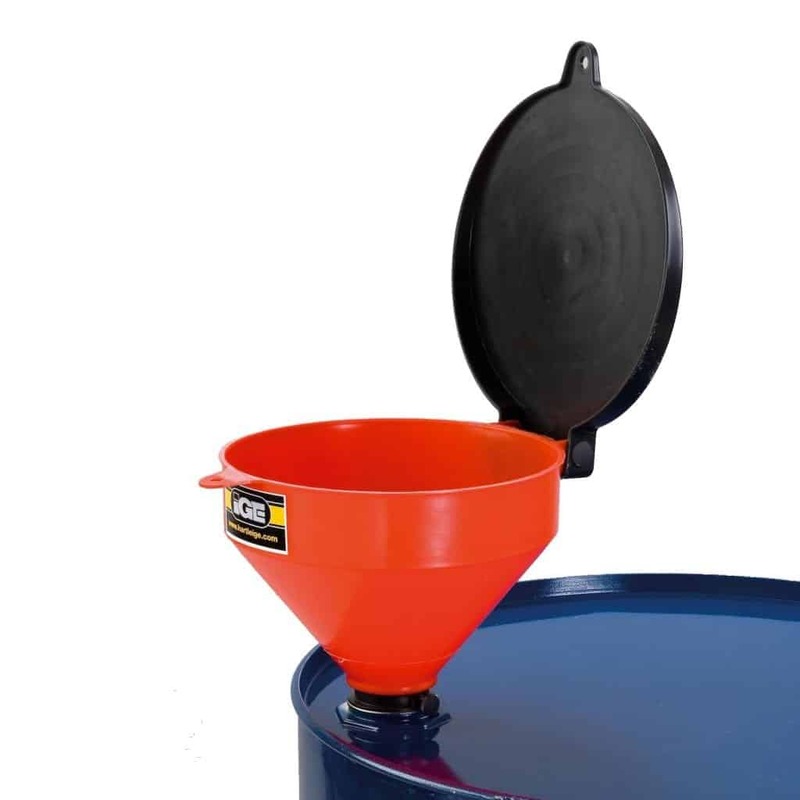 Our Pumps & Fluid Handling range is designed to be used with steel and plastic drums. 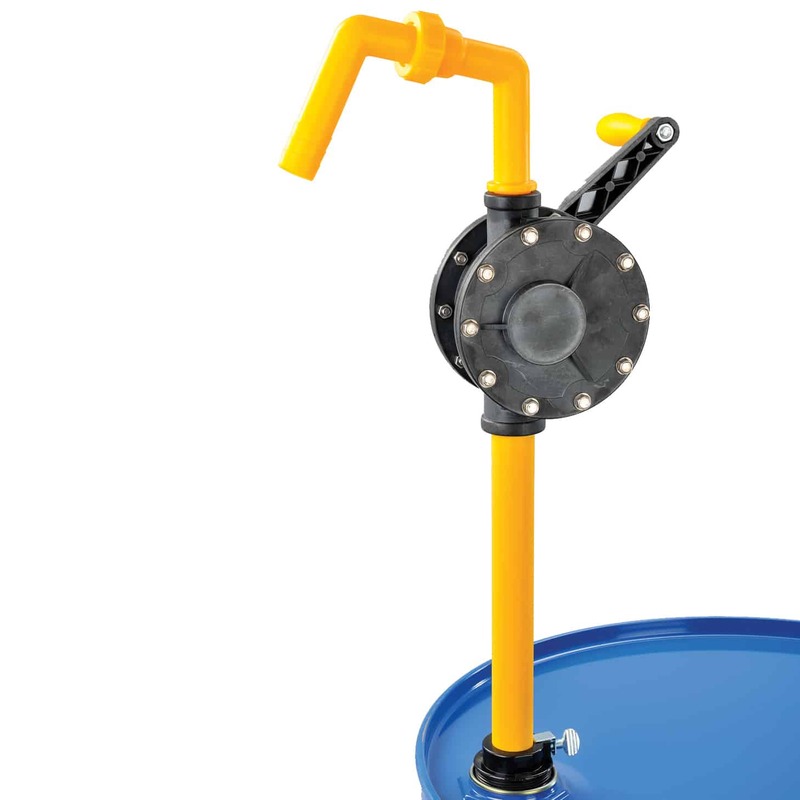 The range includes Barrel Taps, Pumps, Sprayers and Accessories. 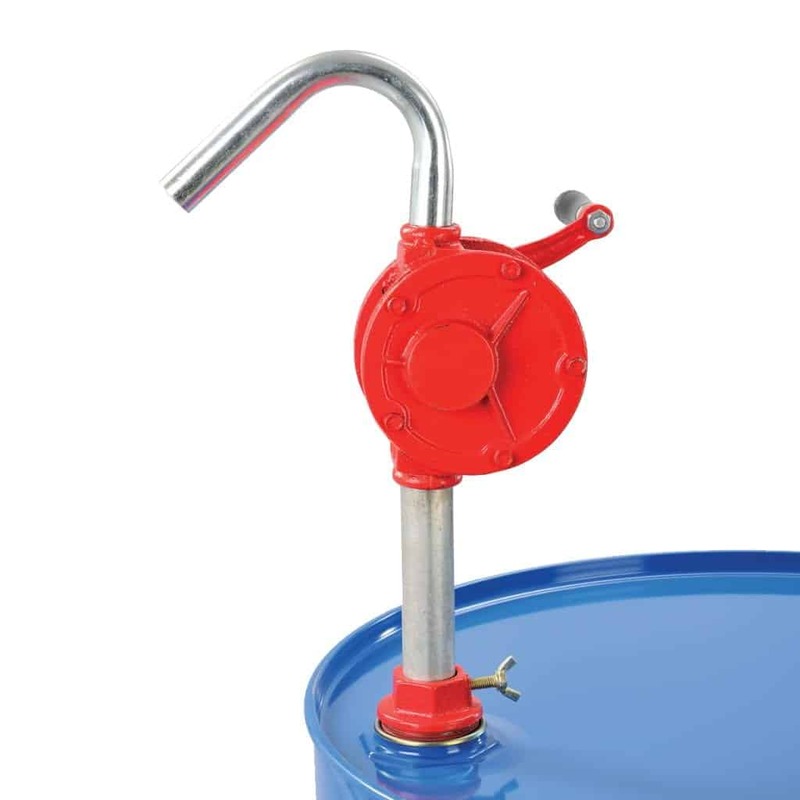 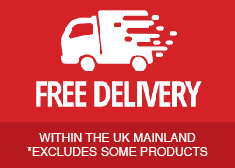 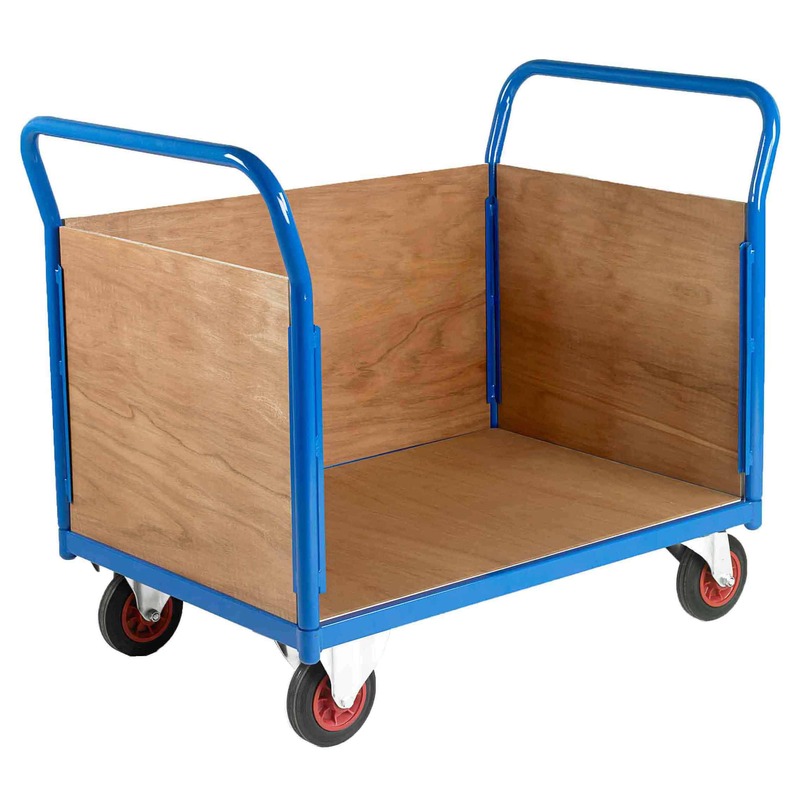 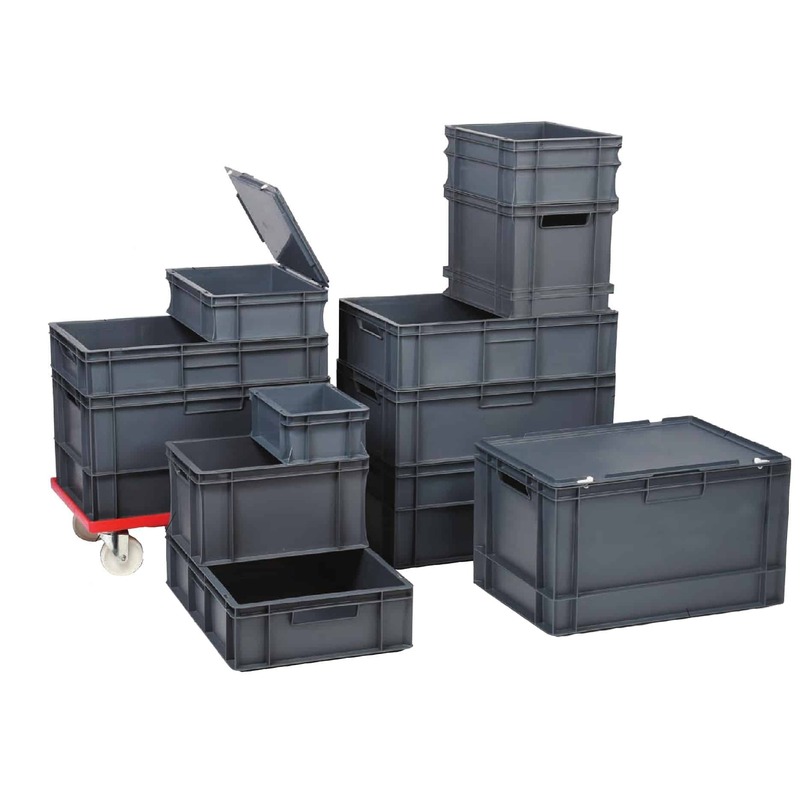 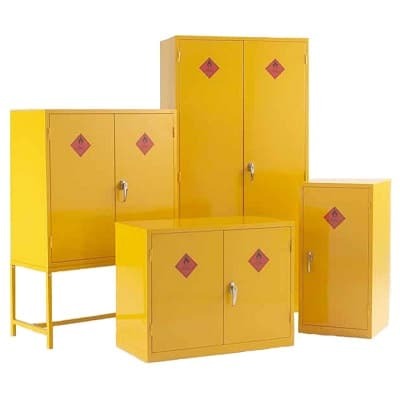 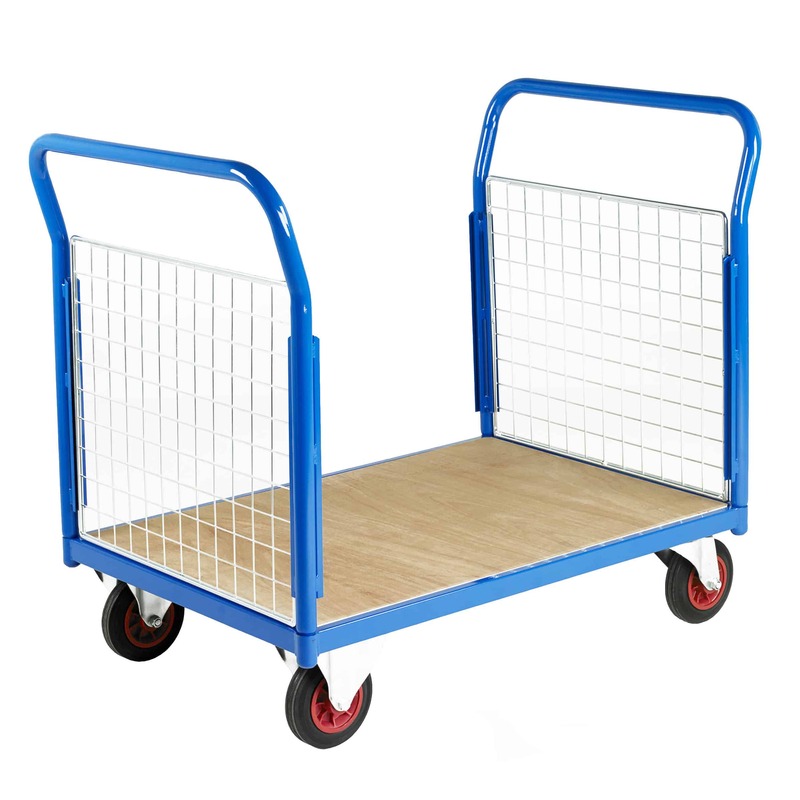 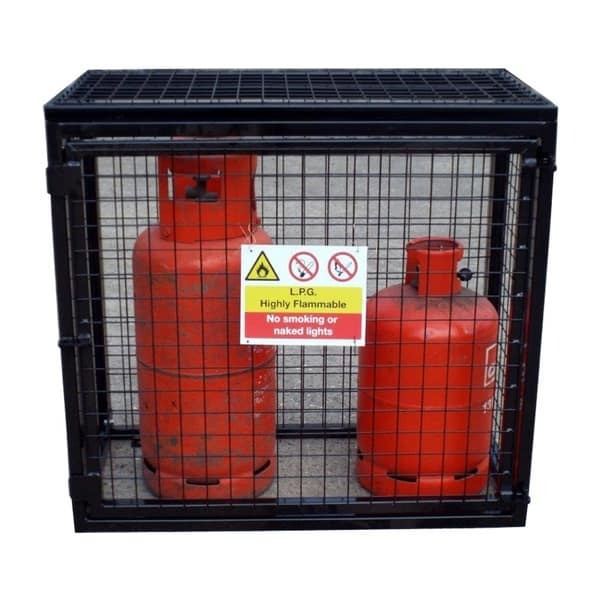 When fitted to drums, the pumps & fluid handling range can be used to move a wide range of liquids safely and securely. 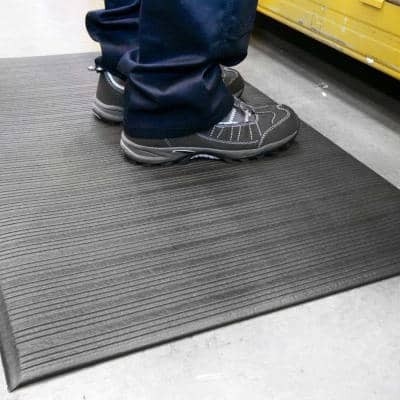 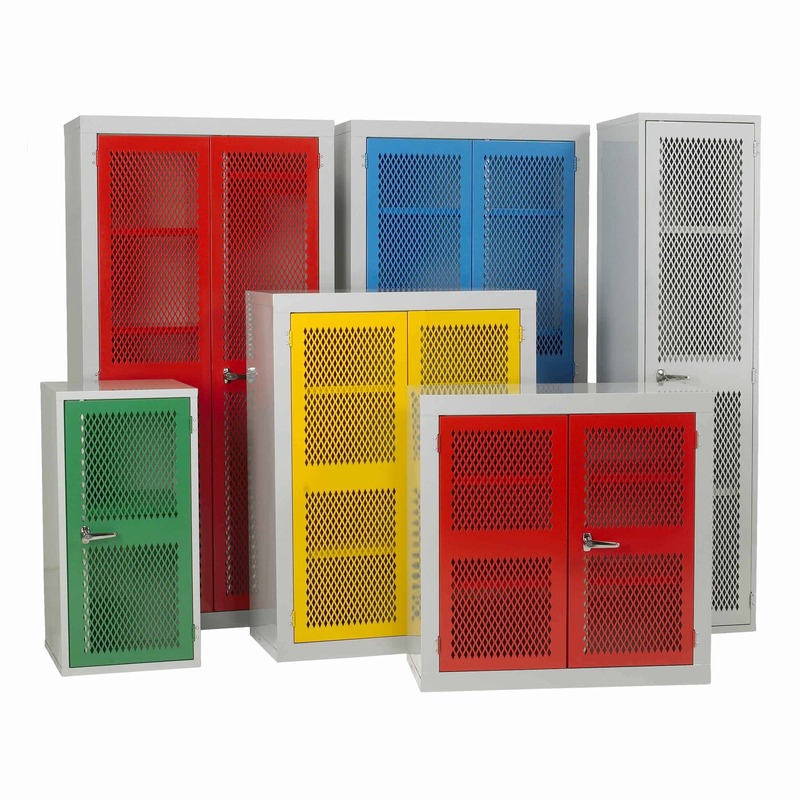 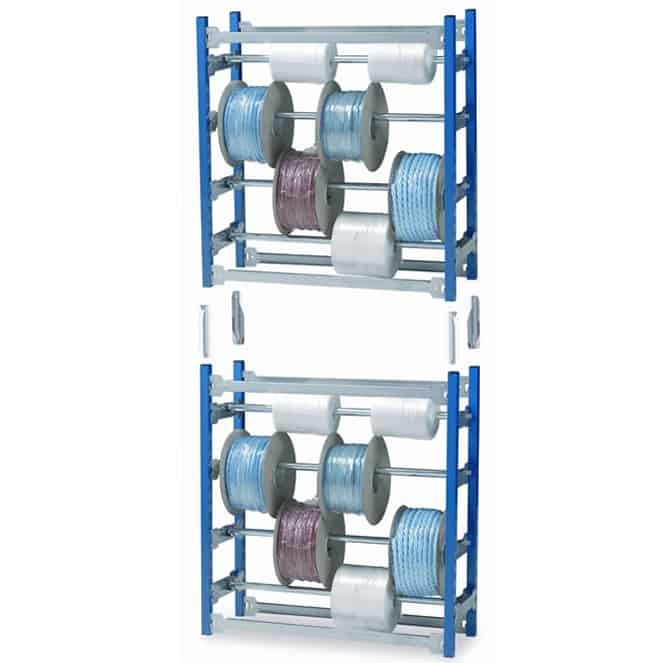 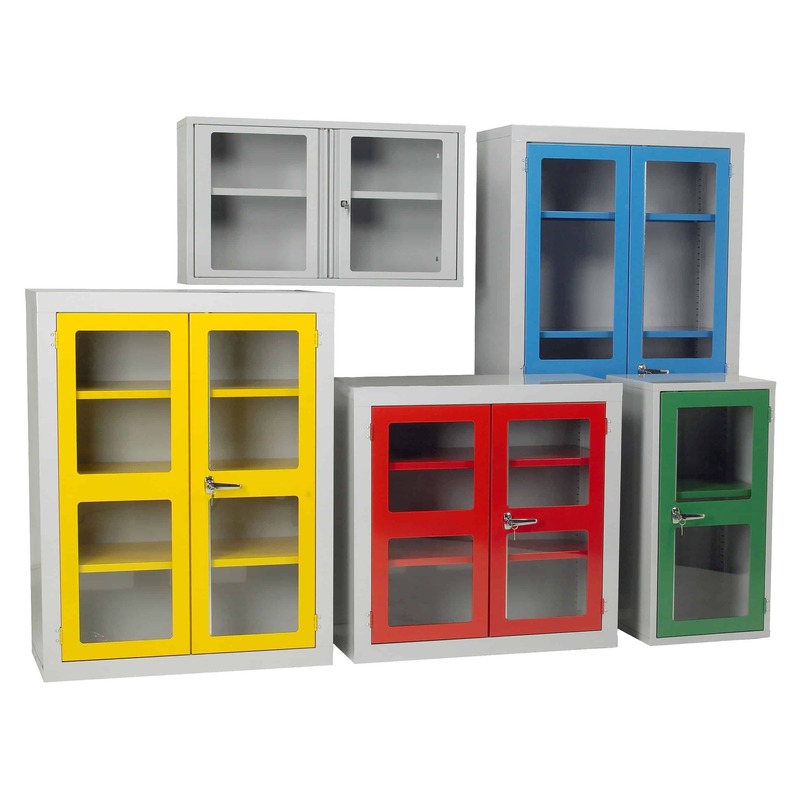 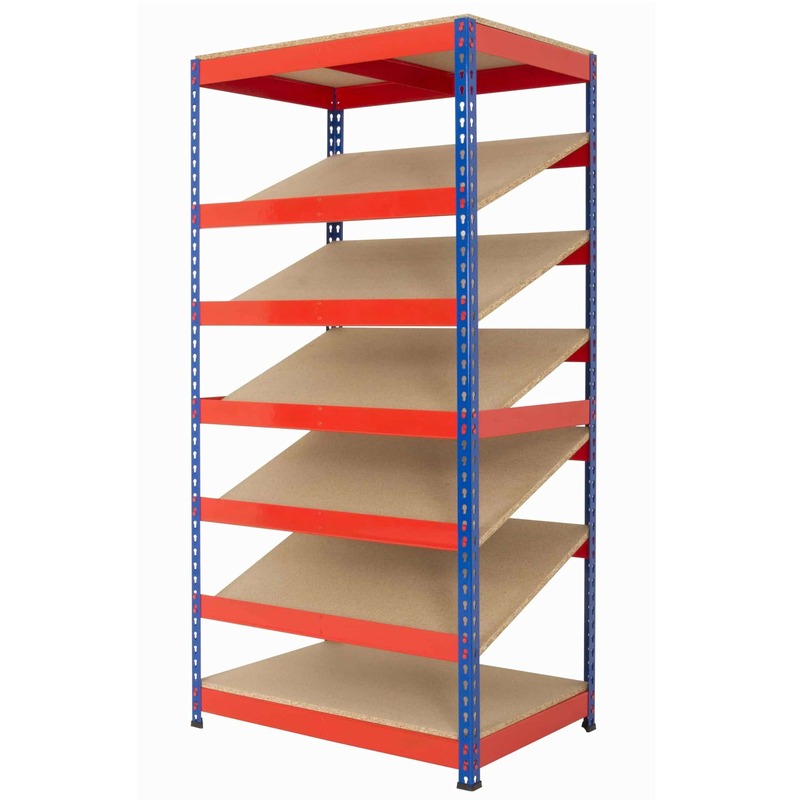 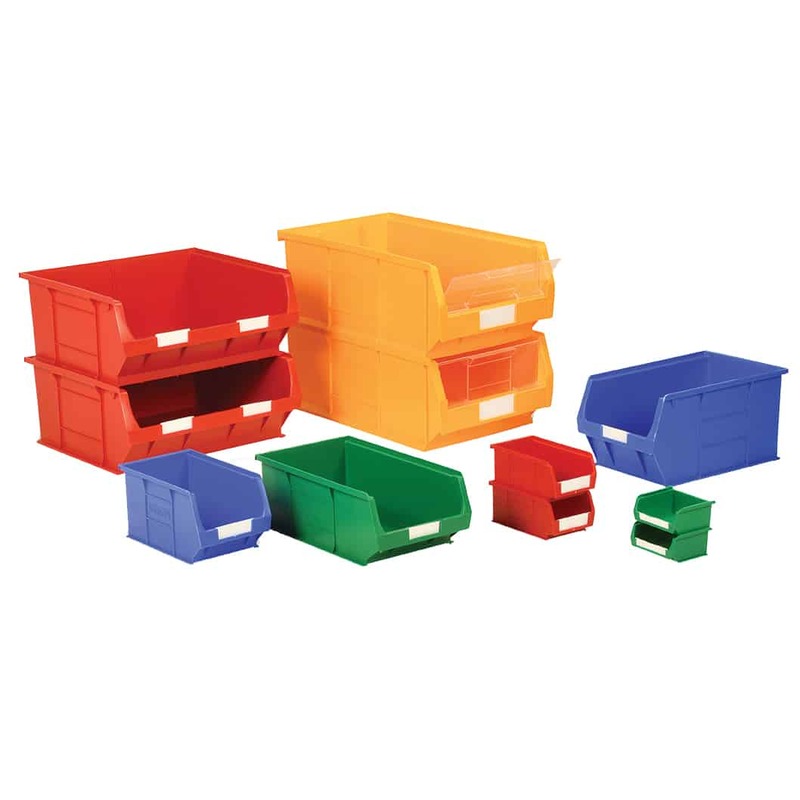 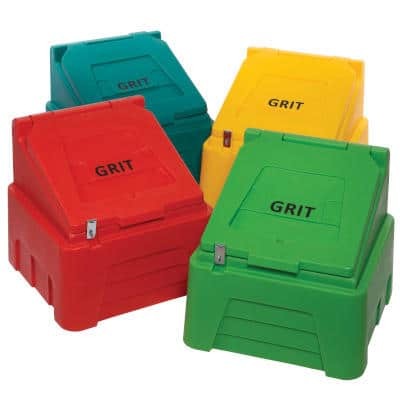 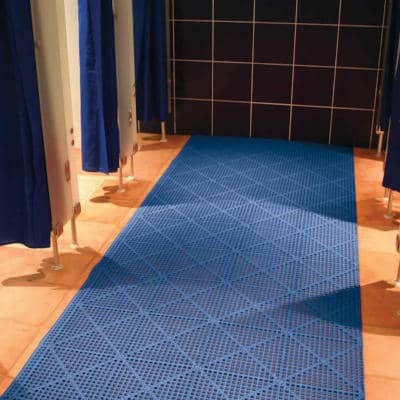 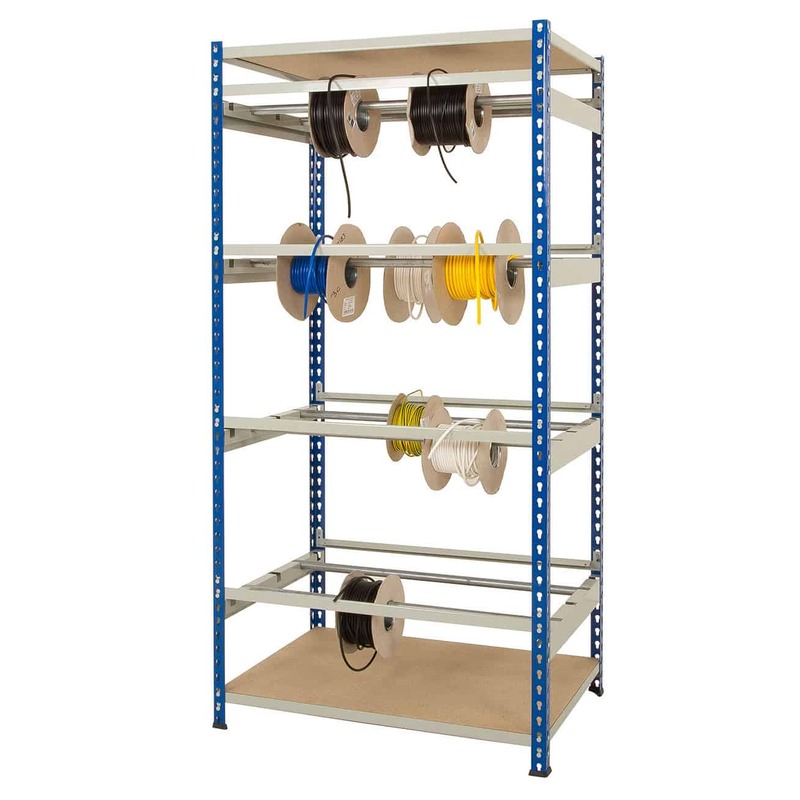 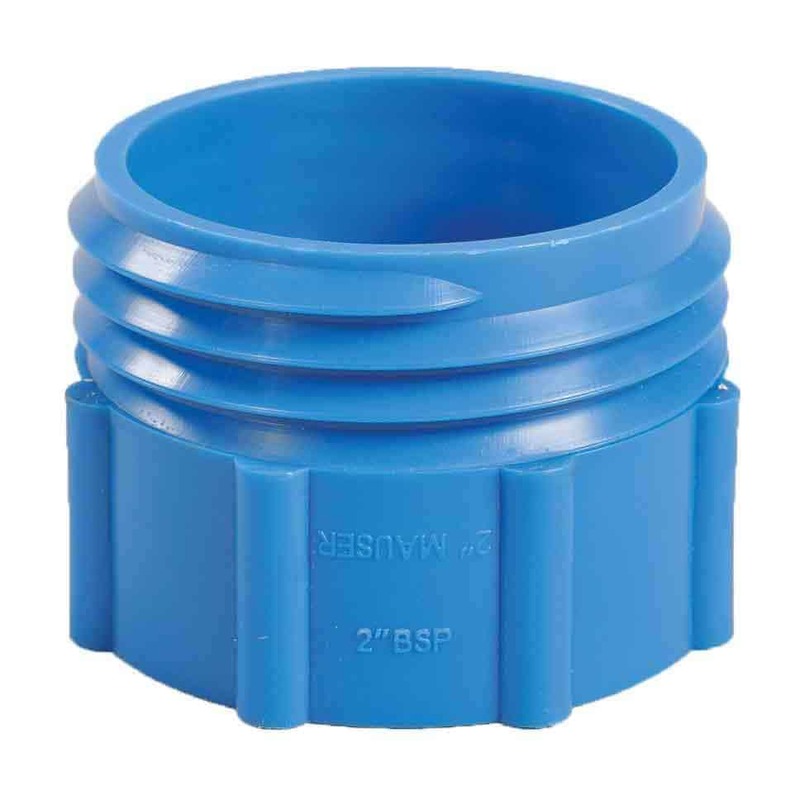 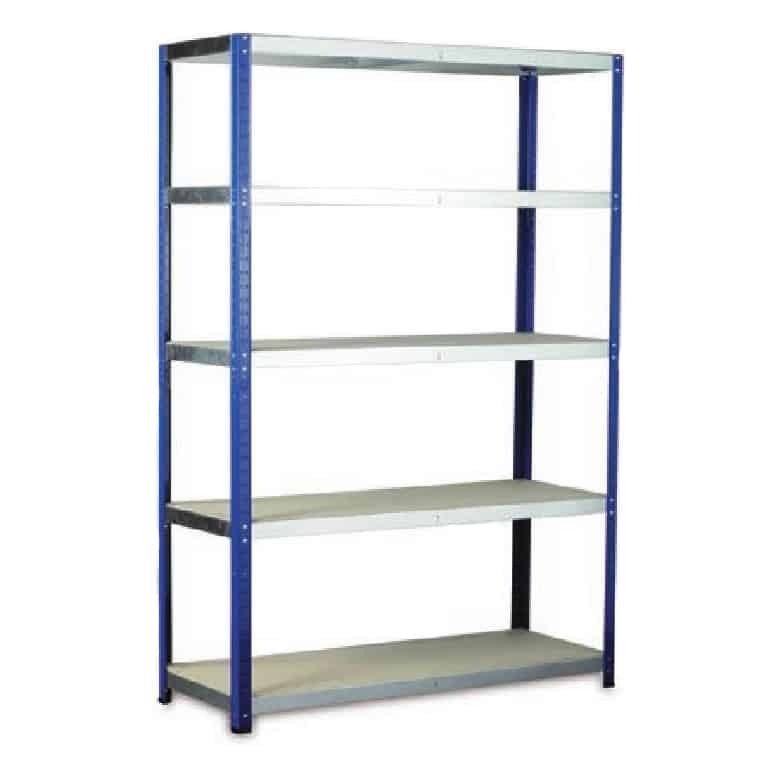 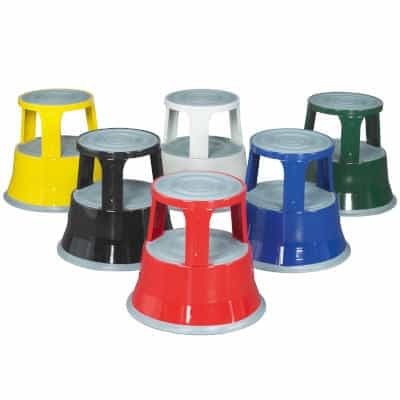 The entire range is made from the highest quality materials, including robust plastic and steel. 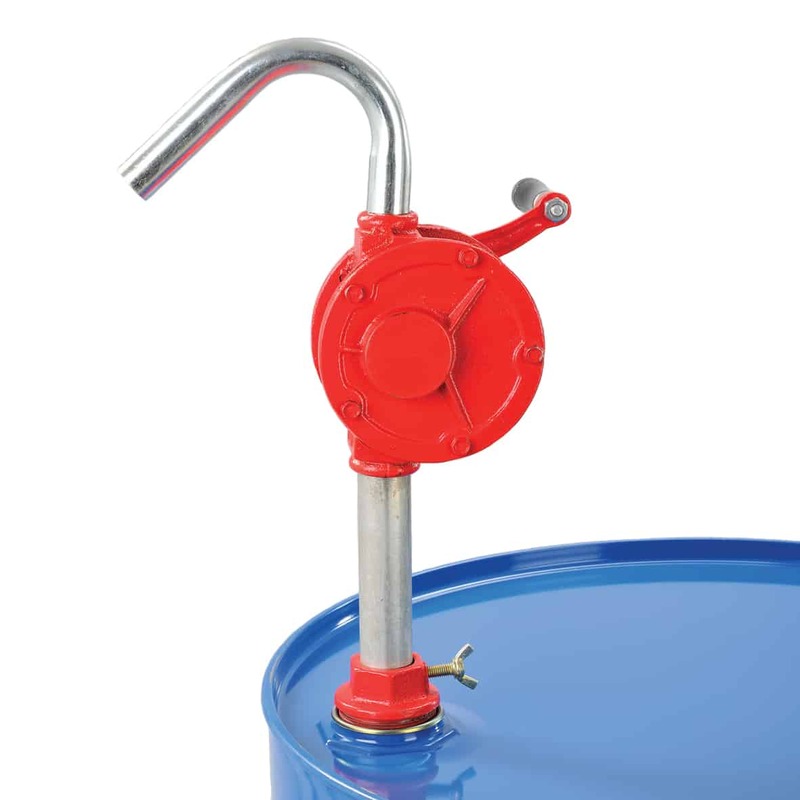 Handle liquids correctly and reduce the risk of injuries in the workplace by using the right equipment for the job.